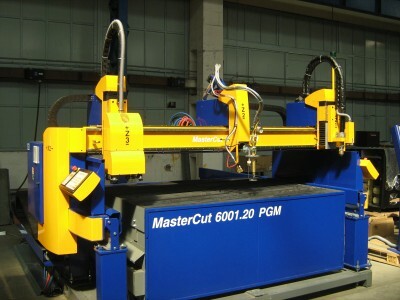 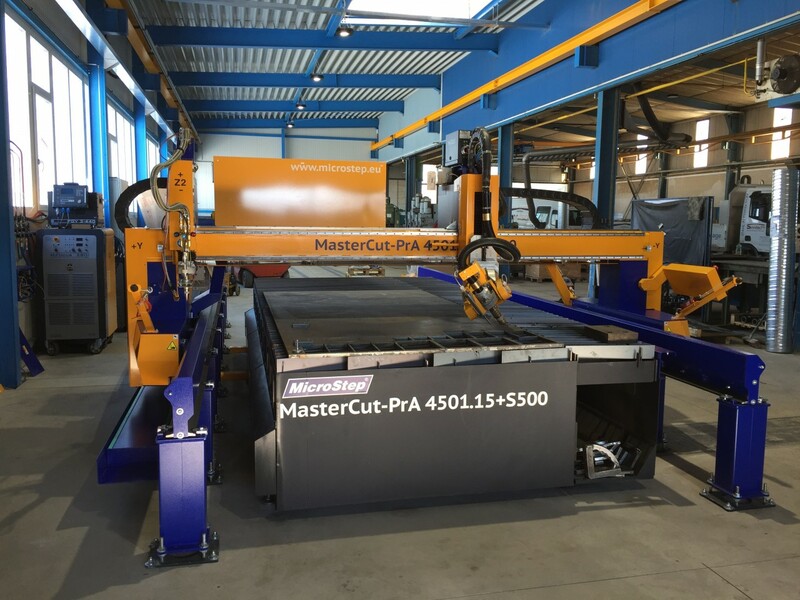 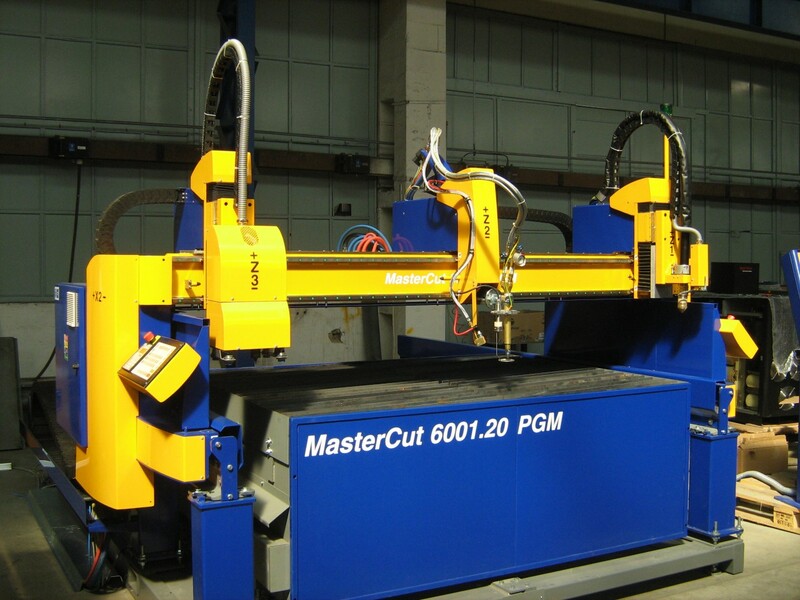 Mastercut is a versatile CNC cutting machine which can be applied throughout the industry reaching from small workshops to big factories. 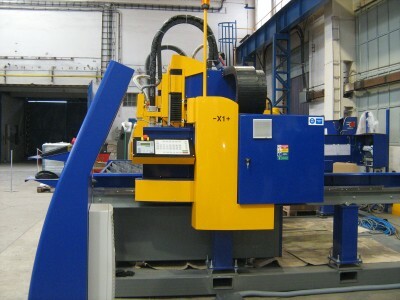 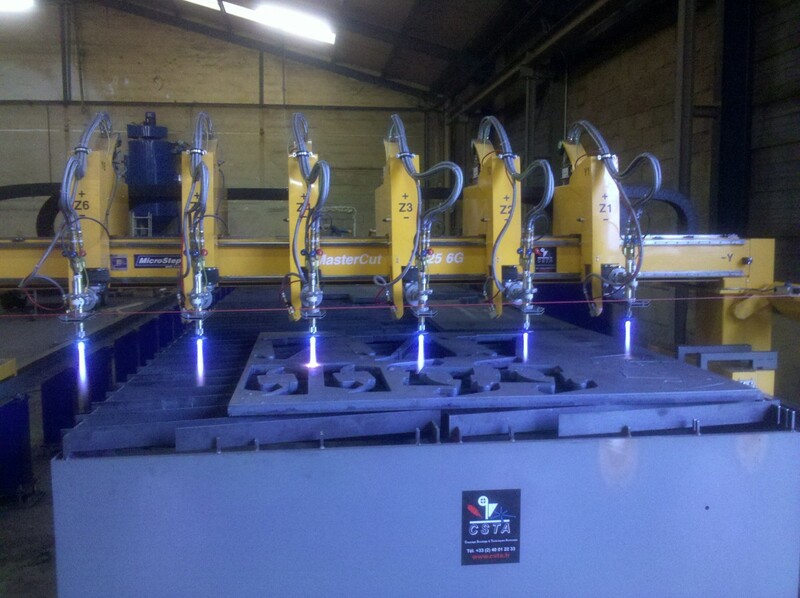 The application range of the entry version with rails in X direction dedicated to fully automated oxyfuel cutting or cutting with conventional plasma can be enhanced to a variety of high precision plasma cutting applications including pipe, profile or elbow cutting and marking. The machine comes in to configurations - with linear guides or with rails in the X axis.